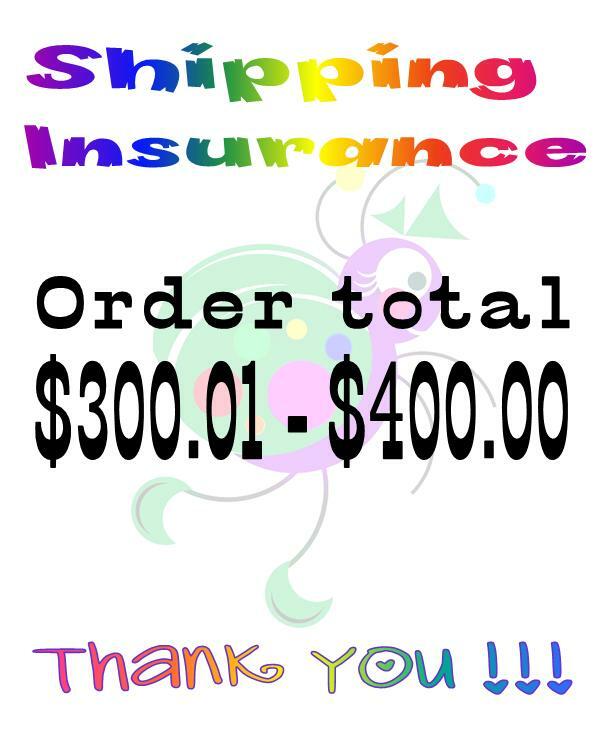 If you would like to add insurance to your order to cover against damage or loss during shipping please add the appropriate coverage amount. *Kaydeebug Supply is not responsible for lost or damaged packages and we strongly recommend insurance. ©2004 - 2019 Welcome. All rights reserved.